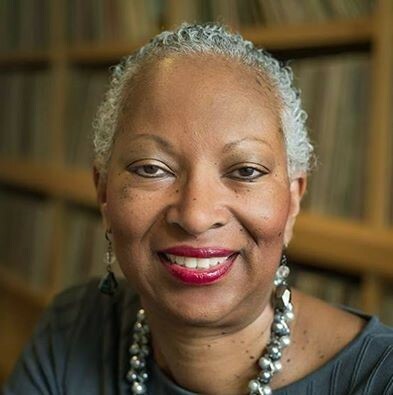 (Twin Cities – July 4, 2016) – News of the passing of veteran news editor and reporter Toni Randolph shocked the journalism profession at the local and national levels – especially through organizations seeking to increase the numbers of journalists of color in newsrooms. The repeated refrain of Ms. Randolph’s commitment and dedication to current and future journalists resonated on social media posts. Ms. Randolph most recently was the Minnesota Public Radio Editor for New Audiences. An active TCBJ member and former officer, Ms. Randolph lived the values and mission of the national organization, including the importance of fairness in the workplace, expanding job opportunities in newsrooms, and working with high schools and colleges to identify and encourage black students to become journalists. Ms. Randolph, recognized for her high standards and journalistic integrity, was the recipient of the 2014 ThreeSixty Journalism’s Widening the Circle Award, awards by the National Association of Black Journalists and numerous fellowships. Link to story by Minnesota Public Radio: http://www.mprnews.org/story/2016/07/04/toni. Twin Cities Black Journalists (TCBJ) is the Minnesota chapter of the National Association of Black Journalists (NABJ). The chapter was founded in 1987 by a small, determined group of professional journalists who advocated to improve the quality of television and press coverage of Minnesota’s black community and to increase the number of black journalists employed in newsrooms throughout the state. Today, TCBJ continues to advocate for more consistent, quality coverage of the state’s racial and ethnic communities, as well as for more equitable employment opportunities for journalists. TCBJ has a solid track record for helping African-American students pursue an education and career in the journalism field. Additionally, the chapter offers graduate students and career professionals training and fellowships through the NABJ.